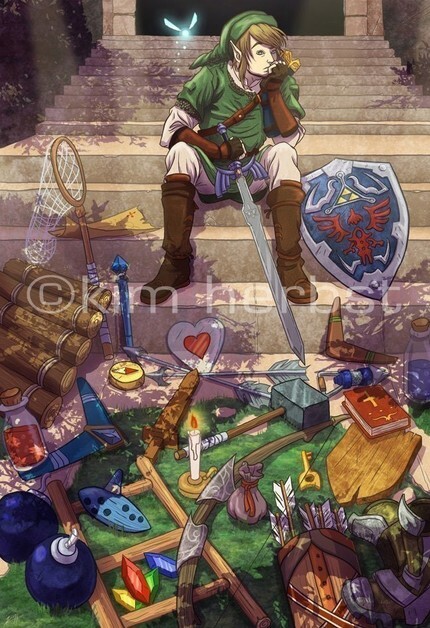 Have you ever made a piece of Zelda fan art and wondered, “Damn I should get money for a masterpiece such as this!” Well have no fear, because Etsy is here. Etsy.com is a website where people can buy and sell various handmade works of art. This includes original works of art or art of anything really. 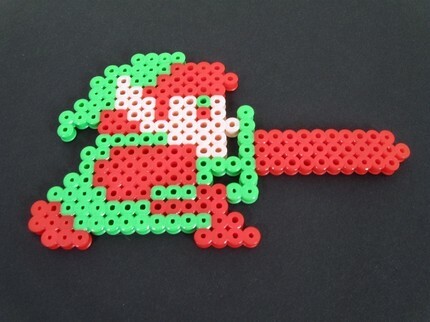 Just by searching Zelda brings pages upon pages of handmade works based off of The Legend of Zelda series. Go ahead and take a look around the site for yourself, you never know what might catch your eye.